7 Year Warranty on Collision Repair. Black Hawk Computerized Frame Measuring System. 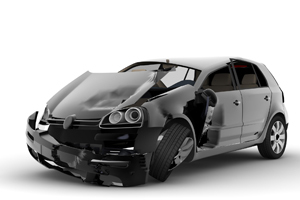 LK Auto Collision Ltd. wants to keep customers up to date on everything we’re doing. See what we’re working on right now-- check out our live feed!